Church isn’t just about meeting up once a week to listen to a sermon. It’s about being a connected family throughout the week. 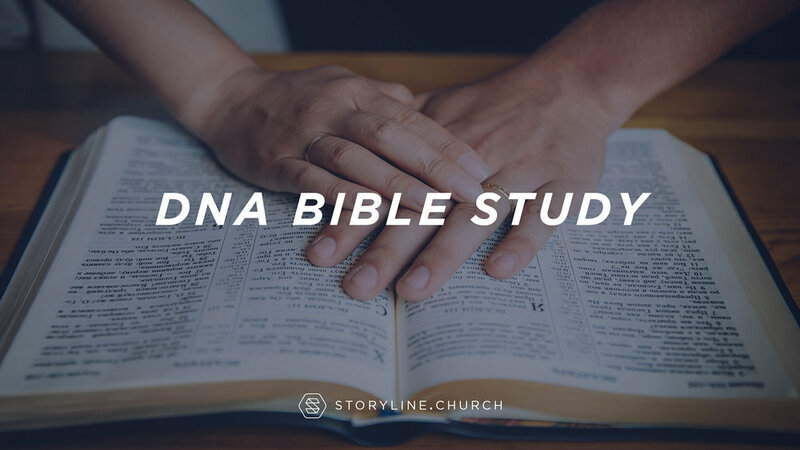 Join us Thursdays for food, fellowship, and our DNA Bible study at the Storyline Loft. We will be continuing our study in the book of Matthew. Who is God? What has God done? Who am I in light of what God has done? How do I live today?